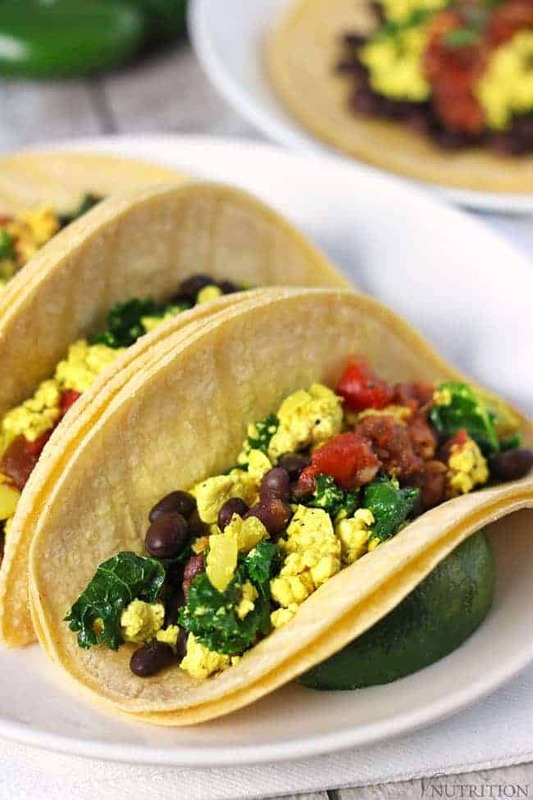 These Vegan Breakfast Tacos are a savory take on breakfast with a Mexican-inspired twist. 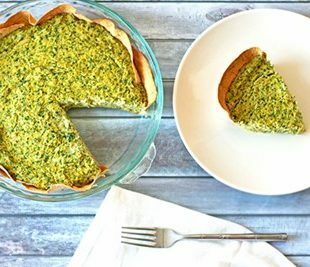 They’re easy to make, gluten-free, and best of all – delicious! I’m on a constant lookout for new breakfast recipe inspiration. Yes, I love my Baked Pumpin Oatmeal and I’m always in the mood for some Strawberries and Cream Overnight Oats, but sometimes a gal wants something a bit savory. When visiting Philadelphia last summer, I had the opportunity to have breakfast at PS & Co after one of my races. They had breakfast tacos on the menu and they were really delicious. Ever since then I have been thinking about them. 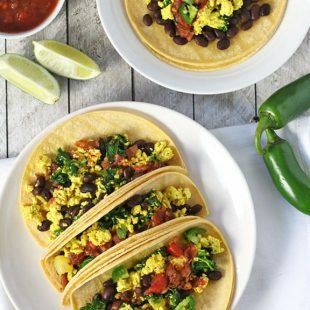 I put my spin on my own version and I’m excited to share these Vegan Breakfast Tacos with you! I started the base of the recipe with my Simple Tofu Scramble. After making a batch of that, all you really have to do is add beans and salsa into the tacos and you’re good to go. 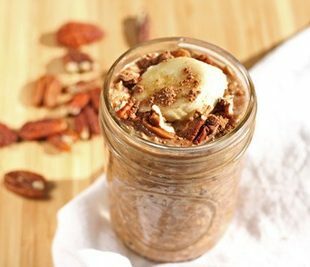 Such an easy breakfast but it’s overfilling with flavor. It’s also full of protein from both the tofu and the beans. You won’t have to worry about being hungry for a while after partaking in these bad boys. I made the vegan breakfast tacos with jalapeños and “hot” salsa but if you’re not as spicy of a person, you can omit the jalapeños and use mild salsa. Either way, these tacos will make a tasty breakfast! 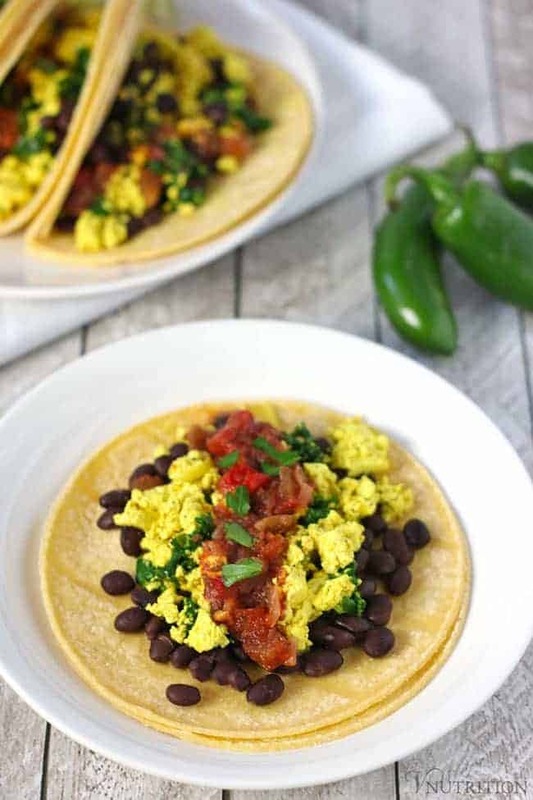 These Vegan Breakfast Tacos are a savory take on breakfast with a Mexican-inspired twist. When cooked, add the beans and jalapeño into the pan cook until warmed through. Add the mixture to tacos and top with salsa an vegan cheese spreads if desired. This nutrition information does not include taco shells because there are so many and I cannot assume I will know which you would use. Nutrition information for tofu scramble can be found on that page. 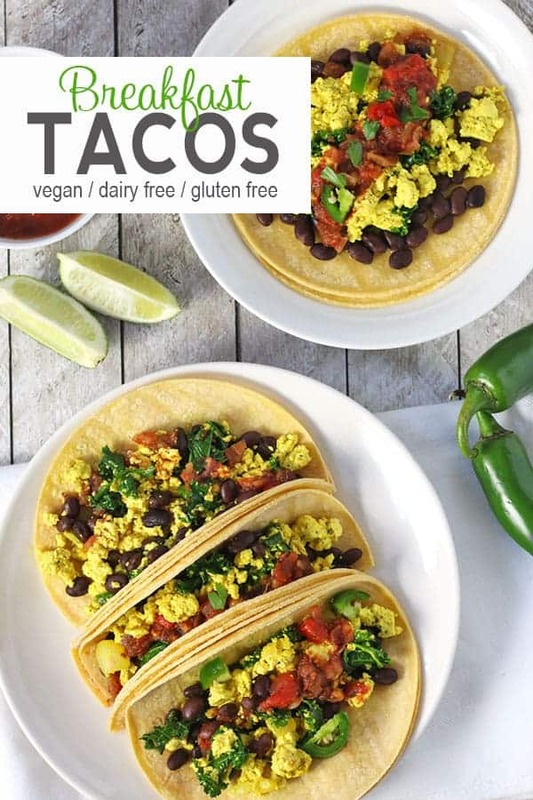 Like my Vegan Breakfast Tacos recipe? It would be so wonderful if you could give it some love by sharing! 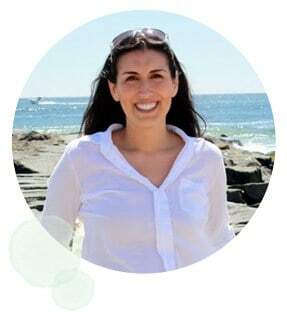 Thanks so much Johanna! They are so easy to make! I hope you like them! Oh wow! I do breakfast tostadas and burritos sometimes but haven’t had tried tacos in the morning. A wrong that needs correcting ASAP! Haha, definitely Becky. I haven’t done tostadas for breakfast before so I’ll have to correct that wrong myself! 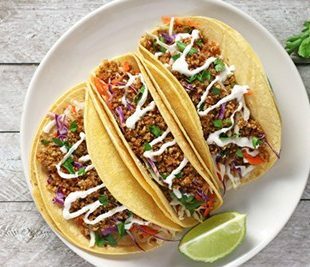 Tacos are the best way to start any day! I love tacos for breakfast! I don’t know why I never remember to make them. Thanks for the reminder and recipe! Yes, two of my favorite things in one too! I know, I actually usually do add mushrooms but forgot to add in the pictures so I left it out of the recipe! Oh yum, I love this idea! I’m definitely trying it—my kiddos love tacos! Thanks Sarah! I hope the kiddos love it! What a delicious food idea!!! I love how fresh and healthy these are. Breakfast tacos are the best!! I love a hearty savory breakfast and this looks delicious! Thanks so much Jenn! They are really hearty! This looks great, love fun breakfast ideas and would probably make this for lunch too. Thanks! Thank you so much Christine! I have had it for lunch too and it’s good for anytime of day! 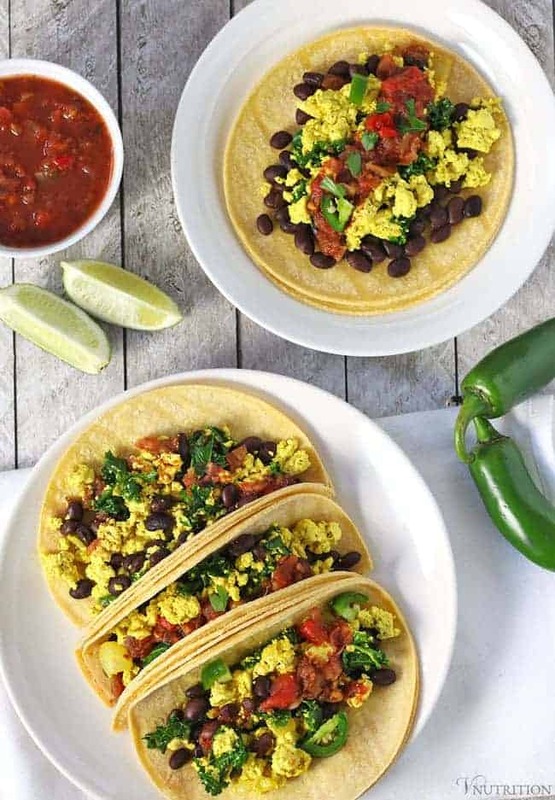 These sound like a great start to the day, I’ll need to give that tofu scramble a try! Thank you so much! Let me know if you get a chance to try it! I want these for my breakfast! They look awesome. I would never get round to it during the week but weekend brunch is another story. Yum! Yes, I usually make them for brunch on the weekend – and if it’s after 11am I feel like it’s okay to have a margarita with them! I love breakfast tacos! These look wonderful!